Digital specializes in producing a wide selection of yard signs. Custom shapes and four color printing are no problem. 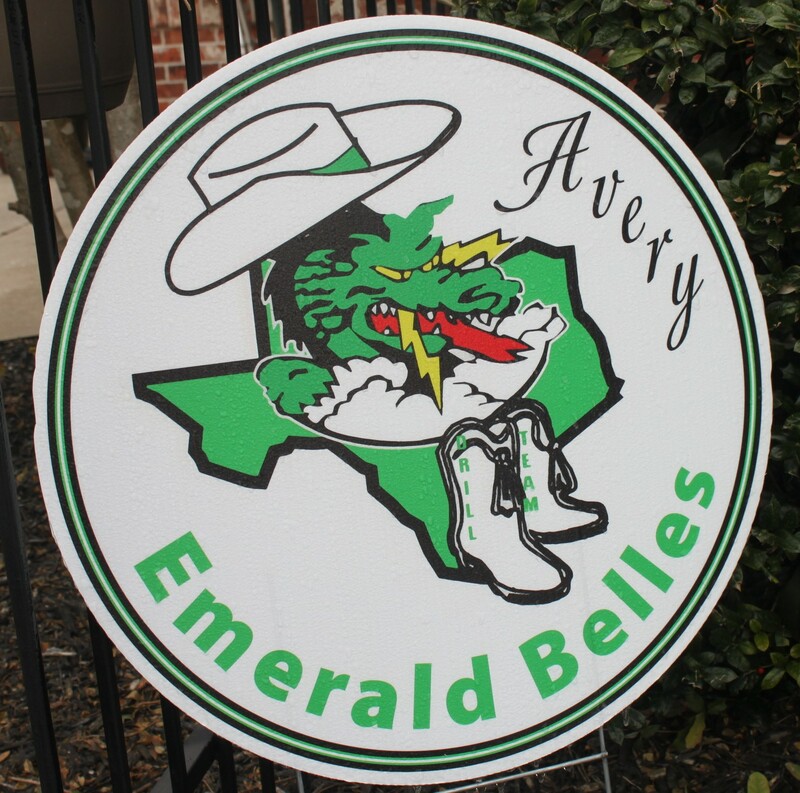 Best of all, if you are a school or sports association we can help you raise funds by offering affordable yard signs personalized for honor students, sports participants, band and club members or whatever your needs may be! Short-term signage solutions like yard signs are a practical, effective option to display your company or organization cost effectively. Designed with a bang for your buck mentality, these signs can be printed in full color for a fraction of the cost of other signage options.